This past weekend, in a move to promote Godzilla: Planet of the Monsters, TV Asahi premiered Shin Godzilla for the first time on Japanese television. 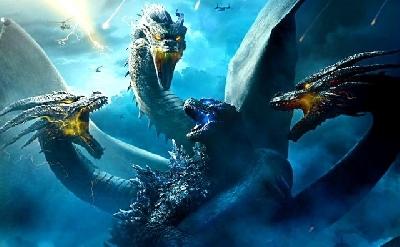 But before that, a "general election" over the top monsters and films was televised--The results were based on votes from some 10,000 Japanese fans. Gormaru Island covered the event for North American fans, giving us a glimpse of how our brethren in the East feel about the franchise. 8. Baby Godzilla/Little Godzilla/Godzilla Jr. The top monsters aren't too surprising, though the inclusion of Minilla in the top 5 will likely throw North American fans off. Minilla isn't quite as loved in the West. 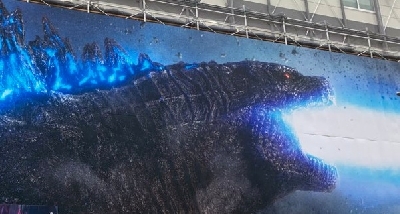 The movies are more or less to be expected considering Shin Godzilla's popularity, especially after its Academy Award wins and massive box office success. Mothra vs. Godzilla is considered among many to be the last "great" Godzilla movie and the original film is a given. It's interesting to note that Godzilla vs. Biollante, which won Nihon Eiga's general election 4 years ago, didn't even crack the top 5 here. What do you think of the election results? What would you have voted? 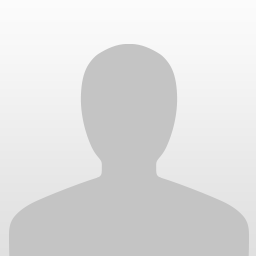 Do you have a list you would like to share? Sound off in the comments below! Mothra gets the top spot.. interesting. 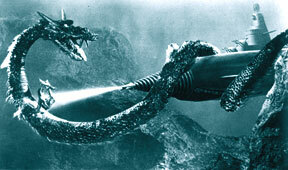 I would have gone with Biollante as the number one monster.. because it is basically a very cool and original concept. And out of the top 5 movies.. Mothra is featured in 3 of them.. also interesting. But a bug beats out 19 other monsters (adversaries) for the number 1 spot in Japan. Hedorah at 10 makes me happy. Im very surprised about Minilla as top 5! Then there is Godzillasauraus up there too? I guess there is a culture divide in the young sons of Godzilla. NOT at all surprised about the movies that made top 5. I agree pretty much about the whole thing. I too am surprised to see Minilla even on this list lol Also surprised to see Mothra at the top spot. 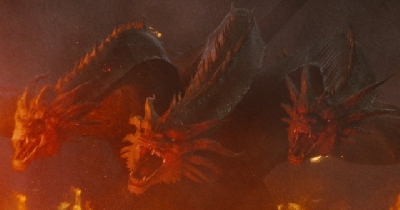 Would have expected Ghidorah or Mechagodzilla to hold that spot. Thanks for posting this! 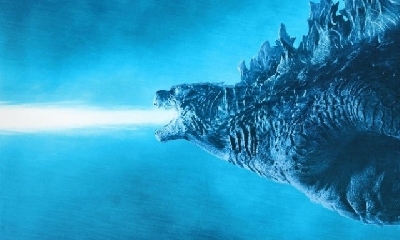 And here I thought Godzilla's son didn't get that much respect. Glad I'm wrong. I agree with both lists. Even Jet Jaguer is up there! Unbelievable! I would trade him over Megalon any day! 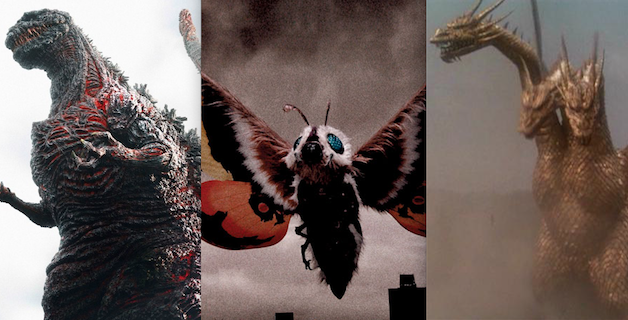 I knew Mothra would hold top 3 monsters, but some of these are just strange. I get why Varan is up there, his movie is great and all but he was barely in any Godzilla film. He made a quick appearance in Destroy All Monsters for literally 3 seconds and still got up in the top 20. 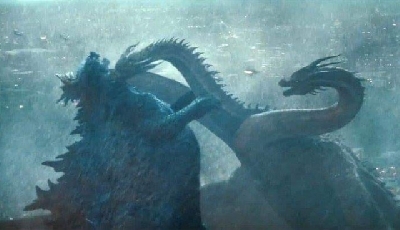 Gorosaurus has a longer stretch in the movie and didn't even make it up there. Hell he even was beaten by King Kong in that dreadful King Kong Escapes movie and still had more screen time than Varan. 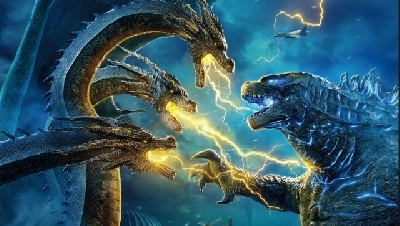 When is Toho going to get the hint that Varan needs a reboot in the Godzilla series! reggzamortis86- Agreed. 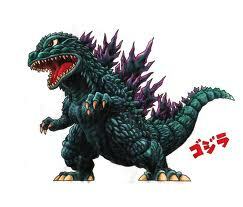 I wanna see Varan in a new movie. Mothra being number 1 is not surprising at all. She's always been Toho's #2. 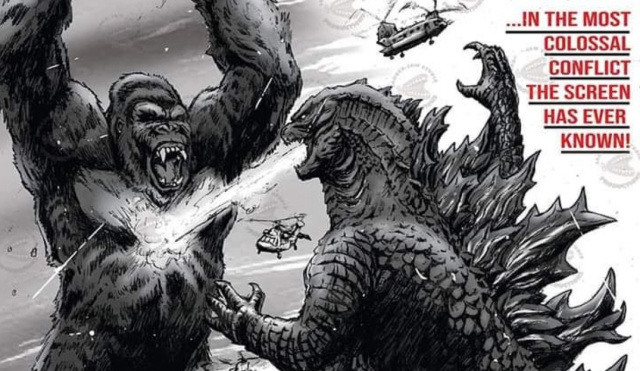 The original film set the tone for the 1960s and the stories for both King Kong vs. Godzilla and Mothra vs. Godzilla borrow heavily from the original Mothra. Not to mention movies featuring Mothra had the highest box office receipts in both the Heisei and Millennium movies. And of course she has her own movie trilogy from the 1990s. Mothra resonates a lot with children and women, the latter of which outnumber men in Japan--They tend to gravitate toward the character. Add in her unique backstory, the fact she's based on a novel, etc and of course Mothra gets the top spot! She's definitely more than, "a bug". To me these lists seem to show how much respect the showa era gets in japan. The top of the monster list is all monsters that appeared more prominently in it, and its movies make up most of the top 5. Though seeing the 92 Godzilla vs Mothra is a little strange for me. I know it did well but didn't think the general opinion of it was that high. I've definitely been getting more into the Showa series a bit more lately. Minilla? who's Minilla? sounds like something came out of fan fiction. btw you misspelled the fan as "fas"
That part appears automatically with every news post. Chris will have to fix that. ^maybe your more familiar with "Minya" instead of Minilla? Godzilla's first "son" from the Showa era. He was in 3 movies back to back. Son Of Godzilla (1967), Destroy All Monsters (1968), and All Monsters Attack aka Godzilla's Revenge(1969). Also Minilla is the correct English spelling of what many Western fans know as "Minya"--Godzilla's son. He was also in Final Wars. OK.. Mothra is a very big and powerful bug. ^That the entire franchise and genre owes much of its history and existence to. Insects played a huge role.. even the MUTOs from Edwards version.... basically big insects. 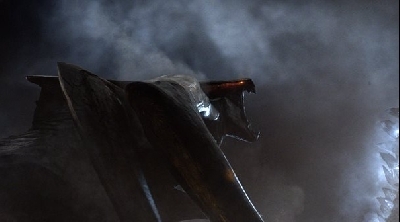 Yes, the most forgetable monsters in the franchise played a huge role in securing the 2014 film's mediocrity. I concur. However, Mothra kept the franchise alive. From what I'm remembering the juvenile members of the Godzilla species being so high up on the list may be related to a cultural direction in entertainment media in Japan. Basically, childhood is often used as the backdrop for many pieces of media in the country and revered because adult life in Japan is very soul-crushing and laborious due to the long work hours, strict work environments, and a general oppressive atmosphere that lends itself well to great deals of escapism fiction.